The perfection of a room does not mean luxury – these are the details being part of a room that decide about the beauty. 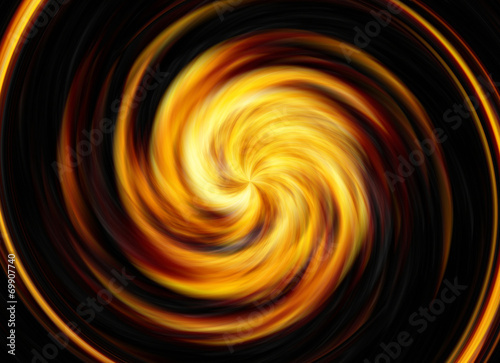 The photo wallpaper with a flaming wall in a crazy whirl theme will be an eccentric addition full of original charm. Let the magic become part of your world.